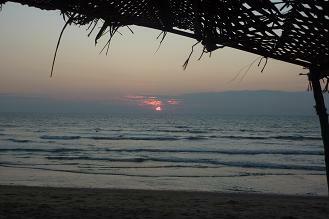 We are looking for the best beach shacks in Goa, and would love to hear your views. Help the success of your favourite shack by sharing your thoughts with our readers. The owners of shacks in Goa try hard every year to entice new customers, and to make their returning visitors feel continually welcome. 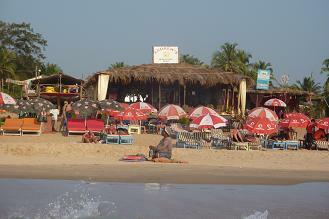 Some have been around since the 60s, and the beach shack scene is one of Goa's biggest tourist attractions. Each shack has its own unique ambience - if you feel your favourite shack deserves to stand out from the masses, please mention it here! Help Us Find the Best Beach Shacks in Goa! We want to find the best beach shacks in Goa, and need your opinion! Let us know all about your favourite shack, tell us about the best dish on the menu, your most memorable days and nights and the friendly faces that make this place so appealing. Enter your favourite beach shack in Goa! I want to travel to Goa? Browse other topics on our India travel forum!